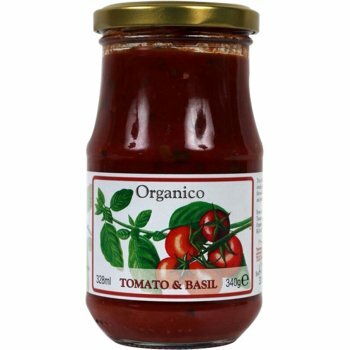 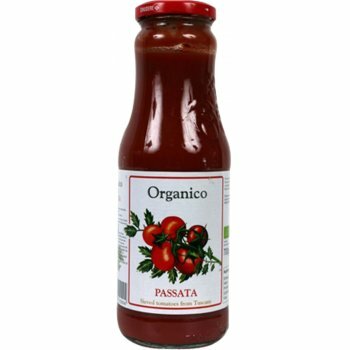 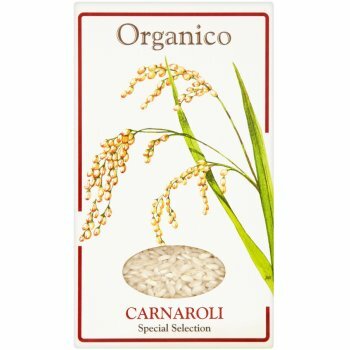 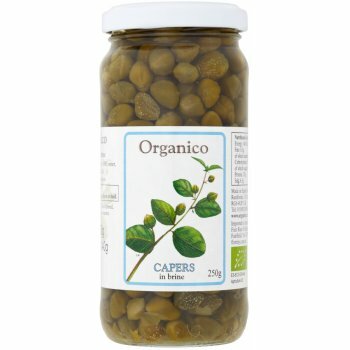 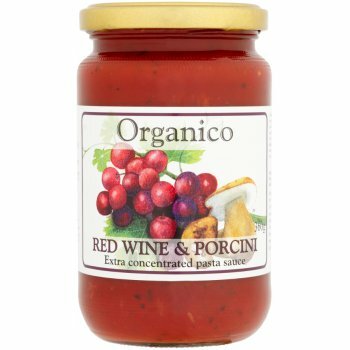 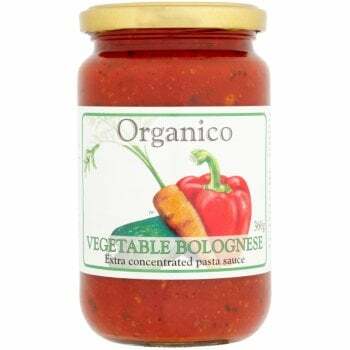 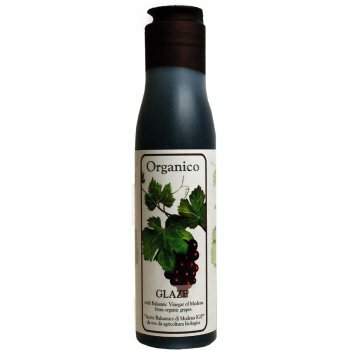 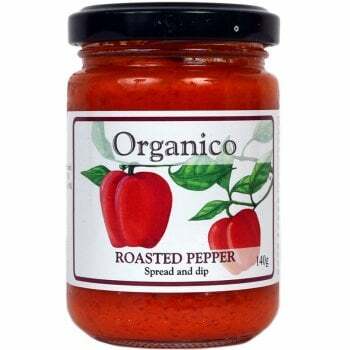 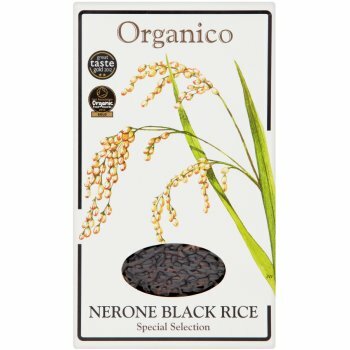 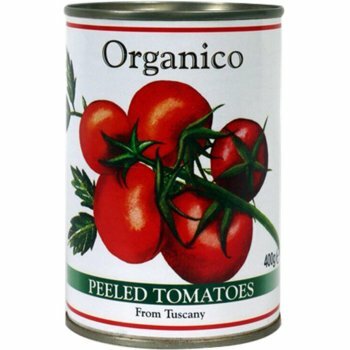 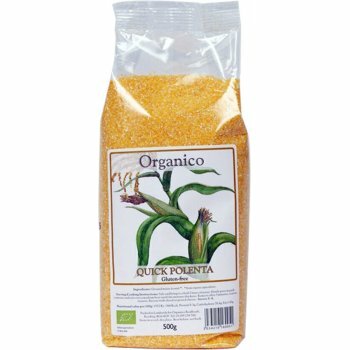 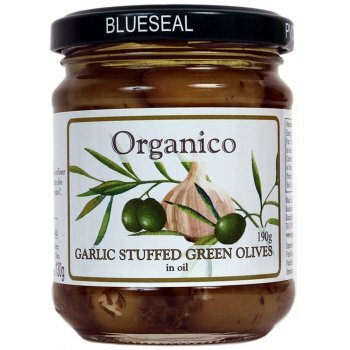 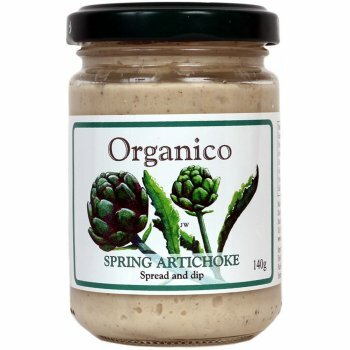 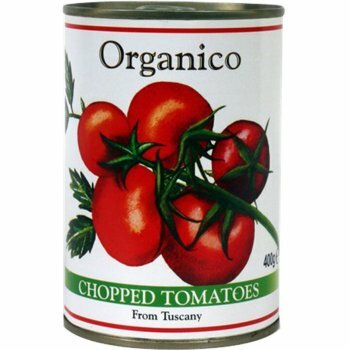 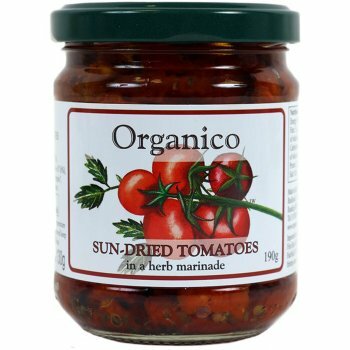 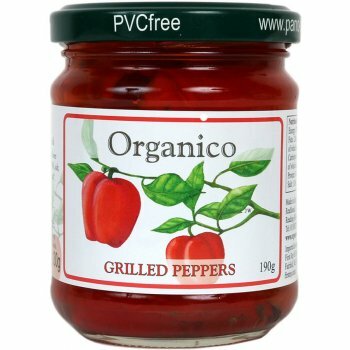 Organico is an award winning food company which offers the widest range of organic Mediterranean specialities on the market. 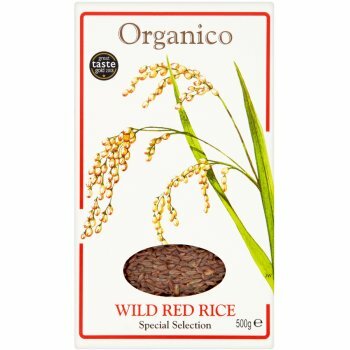 It is the only company in the UK to have won 25 Great Taste Awards in one go, meaning that you are getting more than just an organic alternative, but a high quality, great tasting product. 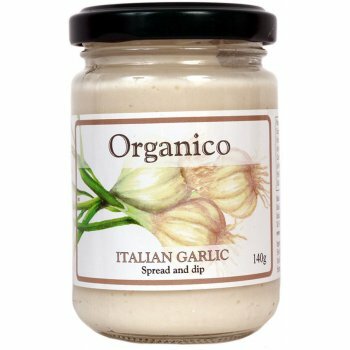 Working closely with Italy’s leading slow food and organic chef, Giovanni Montanari, Organico’s range is additive free which they believe makes it healthier, tastier and more nutritious than their non-organic counterparts.